CancerQ Launch Party on April 20th @ 6:30 PM. and introducing you to our partners. 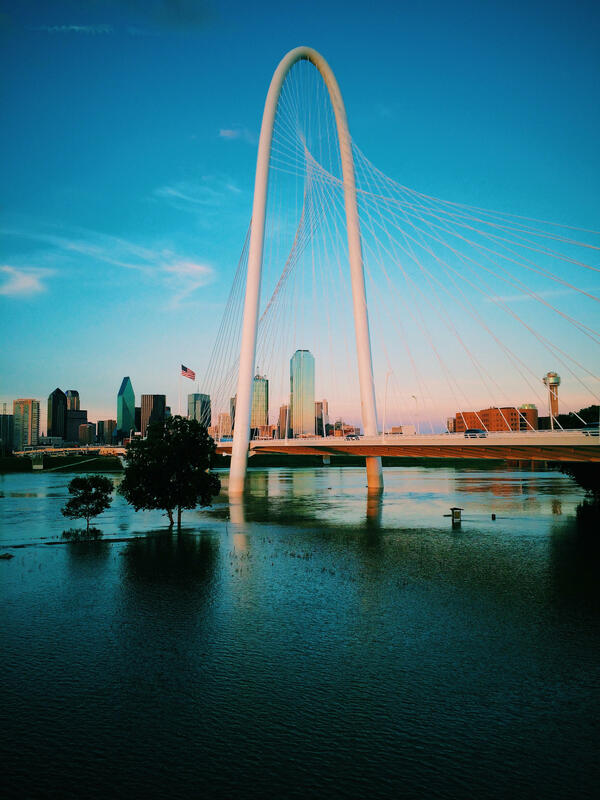 network with leaders in the DFW start-up, health, & caregiving communities. All supporting families facing and who have faced cancer. Hear from us and our partners Lift Creations & The Grove. Space is limited, and RSVPs will be handled on a first-come first-serve basis! *Parking is availabe via dedicated lots and meters at the intersection of Ross & Houston. as well as updating on next steps and how you can help. You will also be hearing from our presenting partners, Lift Creations and The Grove. in the DFW start-up, health, and caregiving communities.